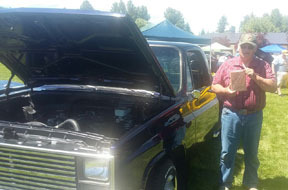 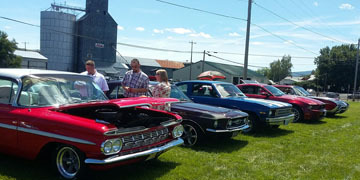 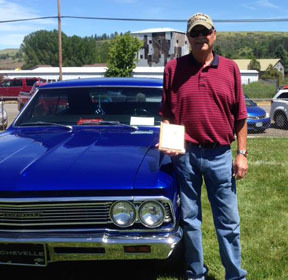 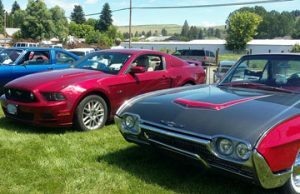 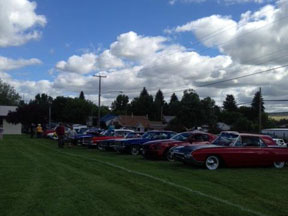 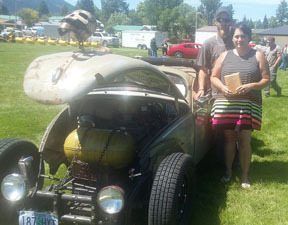 On Saturday, June 18, as a prelude o Father’s Day, eleven car club members attended the Lion’s Club Riverfest Car Show. 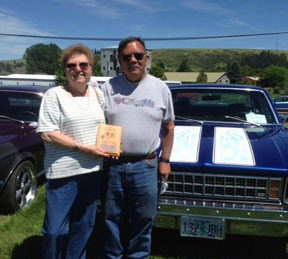 One of our members, Steve & Kathy Oliver were the main organizers of this annual event. 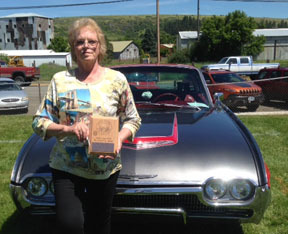 Five of our club members were lucky trophy winners, some of us losers just won raffle prizes and then some of us didn’t win anything; however, we all had a wonderful time basking in the warm sunshine (it’s been a while since we had such a nice day).